When writing a contrast and compare essay, the first thing you need to figure out is your criteria. You cannot say that poem 1 is short, and poem 2 is about love as these statements are about different criteria. The first one is about the length of the poem, while the second one is about the topic. If you want to compare 2 items, you need to compare them according to the same characteristics. In order to get to a common factor, there are several methods which you can use. The first and the most popular method used for essay writing is the Venn Diagram. Basically, you draw out two circles that overlap; each circle representing one of the works that you will compare. In the overlapping area, you write in the common criteria of the two works. Out of these common criteria, choose what to focus and base your essay on. How to Organize a Contrast and Compare Essay? Each compared subject per paragraph. The first strategy is also called an alternating arrangement or point-by-point method. This will allow you to write about both the sources’ criteria in one paragraph. The method will result usually in a five paragraph paper: introduction; first criteria chosen in both sources; second criteria; third criteria; conclusion. The second strategy is also known as the block arrangement. It involves you writing one paragraph on one specific criterion from one source and then writing the second paragraph on the same criteria, but taken out of the second source. Usually, the block arrangement will result in a four-paragraph essay: introduction; first paragraph featuring the chosen criteria from source 1; second paragraph featuring the same chosen criteria from source 2; conclusion. How to Choose a Topic for a Compare and Contrast Essay? In order to find a topic for compare and contrast essay, you’ll need to identify 2 items you want to compare. They don’t necessary need to have much in common, but you should be able to find common criteria on which you will compare them. Furthermore, this topic has to attract attention and interest. Remember, that topic has to underline contrast, comparison or both between the two subjects. And as an essay should be just several pages long, try to narrow your topic as much as possible. For instance, if you want to write a contrast and compare essay about London and Paris, there are too many things you might compare: their history, size, location, climate, places of interest, public transport, etc. It would be much better if you compare the 2 cities according to one of these items. Essay writing is not an easy task. Well, not if you plan on writing an excellent one. But to do that, you need time and a significant amount of effort. We realize that both of these resources are precious. This is where our expertise can come in handy. Our professional essay writing team can handle any writing task you need done. We pride ourselves with providing a top-notch service whenever you need it, however you need it. 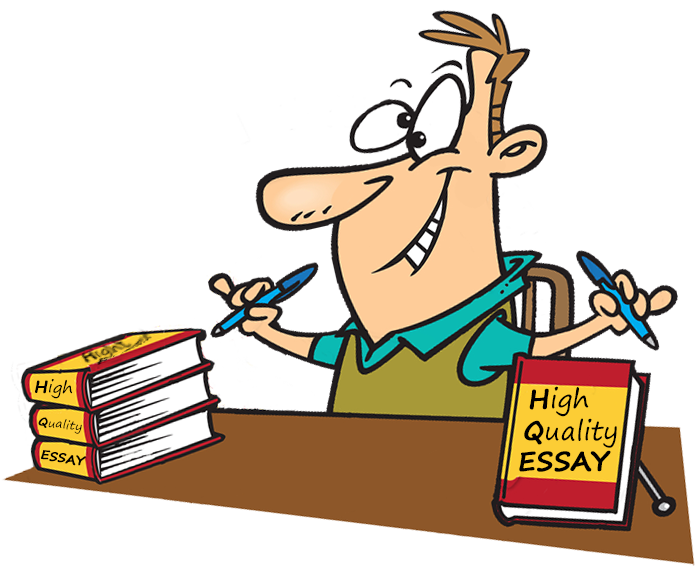 Our writers can literally handle any topic, providing you with A-grade essays. 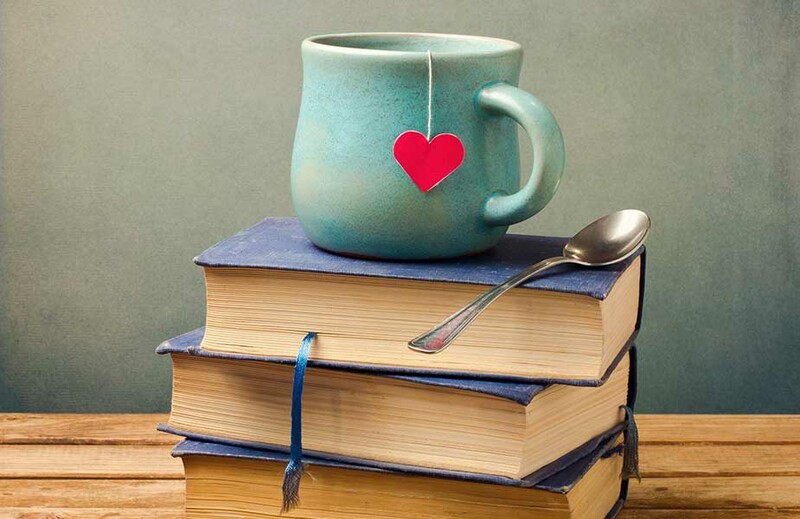 If you find yourself in a jam and need help with your essay then visit our website, browse through sample essays and convince yourself of our expertise. Place your order today and rest assured – we do the hard work, so you do not have to. Most of the time, contrast and compare assignments will use words like compare, similarities, differences or contrast. These are easily identifiable as being compare/contrast assignments directly through their text. A hypothetical example is “Identify similarities and/or differences between Dostoyevsky and Tolstoy”. In this case, your job is to establish your topic focus and start writing. In some cases however, determining whether the assignment refers to a compare/contrast task can be tricky. For example, if the assignment reads “New York, a new Rome?” One can argue it only asks to determine if New York is indeed a Rome of the modern time. These kinds of assignments do not make it clear whether they request a contrast and compare method. But to argue either for or against, you will need to compare the meaning of the New York City in the modern word to the meaning of Rome in the ancient times.